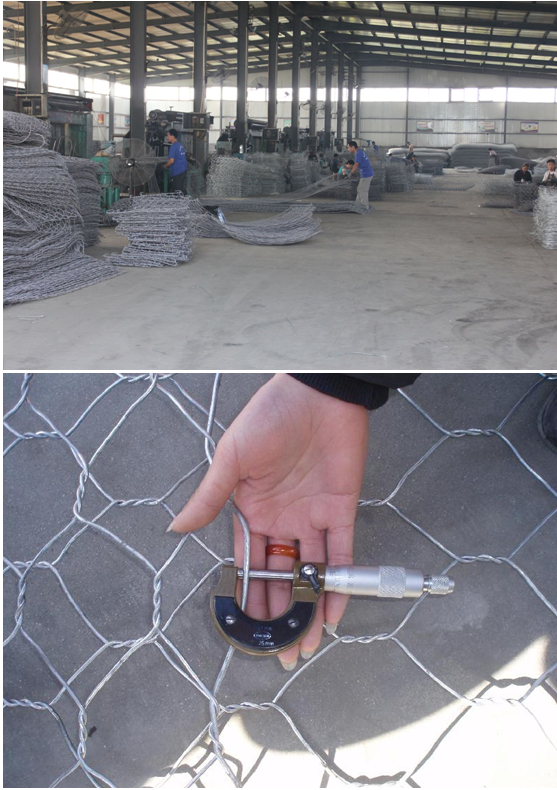 Product categories of Gabion Basket, we are specialized manufacturers from China, Control Gabion Basket, Security Gabion Mesh suppliers/factory, wholesale high-quality products of Woven Gabion Box R & D and manufacturing, we have the perfect after-sales service and technical support. Look forward to your cooperation! 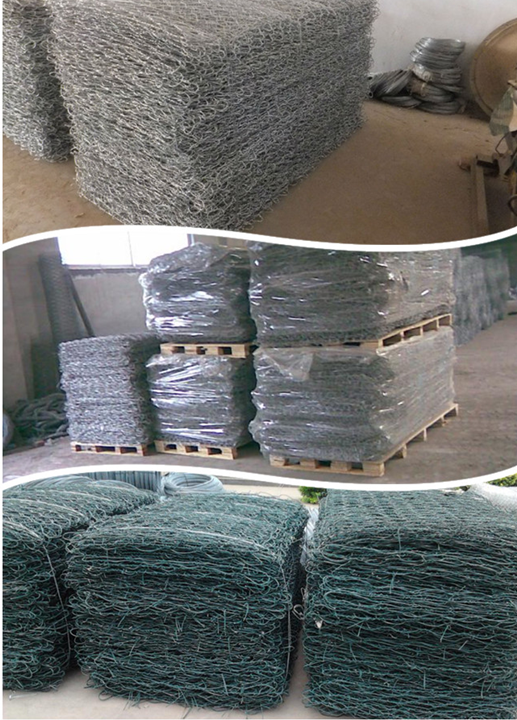 Gabion Basket is made of low carbon steel wire or PVC wire , it has high strength, corrosion resistance, good ductility. Used for slope protection, slope greening, etc. Can also be used for rivers and dams to prevent scour protection. 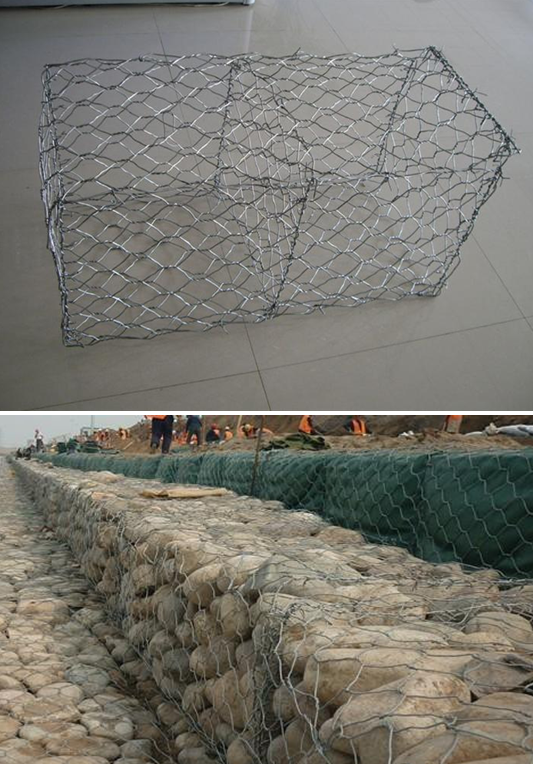 *Related Products:Gabion Box(Gabion Box Prices is very cheap),Pvc Coated Gabion Box.